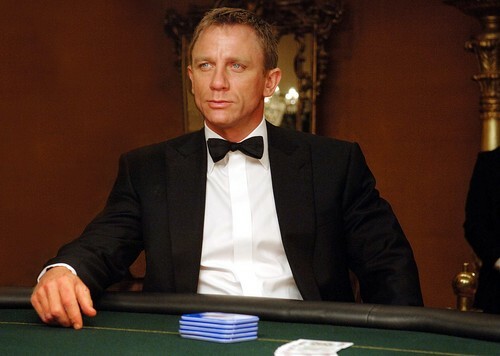 The Moving Picture Blog: Can 007 save Hollywood? Random musings on all things cinematical, and otherwise, by Joe Leydon. 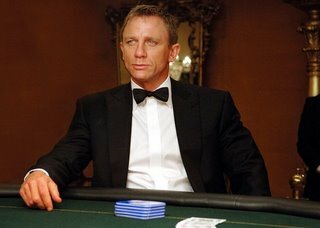 Or will it be a blue Christmas for the major studios? Josh Friedman of the Los Angeles Times takes a look at what it will take for the industry to enjoy "a full-scale box-office rebound." Gibson nailed by Hebrew Hammer?